Voting Continues today in the beyond amazing Action and Behavior category of the BIRDS AS ART 2nd International Bird Photography Competition. Click here to vote. The polls will close early on Tuesday morning. It looks as if there will be a big mismatch in this category between the judge’s ballots and the public vote…. It is 3:15am in Pullman, WA as we get ready to head out early again to the spectacular Steptoe Butte. Have you been noticing that we keep getting up earlier and earlier? 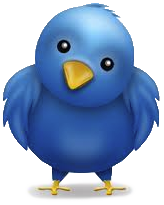 This post marks 191 consecutive days with a new educational blog post. 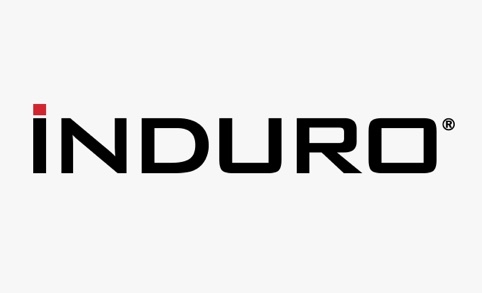 With so many folks getting in the habit of using our B&H links and our Amazon logo-links why quit now? To show your appreciation for my efforts here, I do ask that you use our the B&H and Amazon affiliate links on the right side of the blog for all of your purchases. Please check the availability of all photographic accessories in the BIRDS AS ART Online Store, especially Gitzo tripods, Wimberley tripod heads, and the like. We sell only what I have used and tested, and know that you can depend on. We will not sell you junk. We know the tools that you need to make creating great images easy and fun. And we are always glad to answer your gear questions via e-mail. This post took more than 4 hours to prepare. Enjoy! 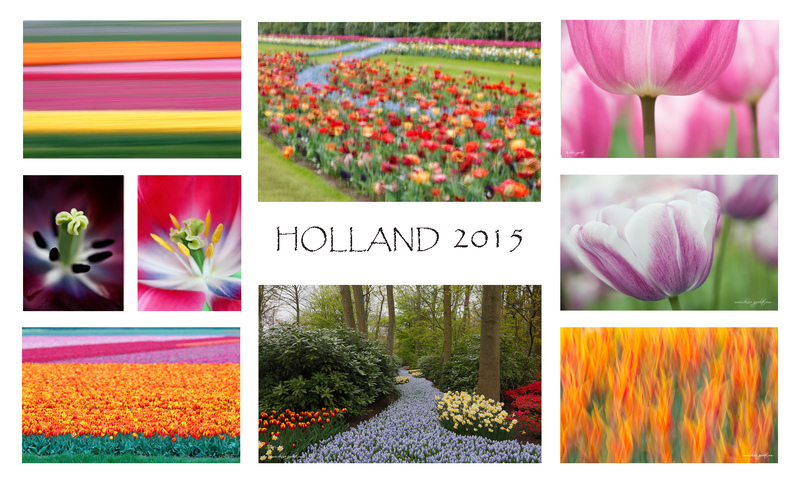 This 9-frame Multiple Exposure zoom-out image was created on the 2014 Holland Tulip IPT with the tripod-mounted Canon EF 70-200mm f/2.8L IS II USM lens (zooming out a bit for each exposure) and the Canon EOS 5D Mark III. ISO 40. Evaluative metering -1/3 stop: 1/125 sec. at f/32 in Av mode. Focused on the center and zoomed out a bit for each subsequent frame. Experienced photographer Mike Gotthelf and his wife Barbara joined Denise Ippolito and I in Holland last April. Mike is a physician from Massachusetts. We all had way, way too much fun. During our image sharing session Denise and I were stunned with the quality of Mike’s images and with his newly developed creative eye. We taught him the basics of pleasing blurs, in-camera multis and HDRs, subject isolation, and how to see the situation. He took his new tools and, as you can see here, flew with them. 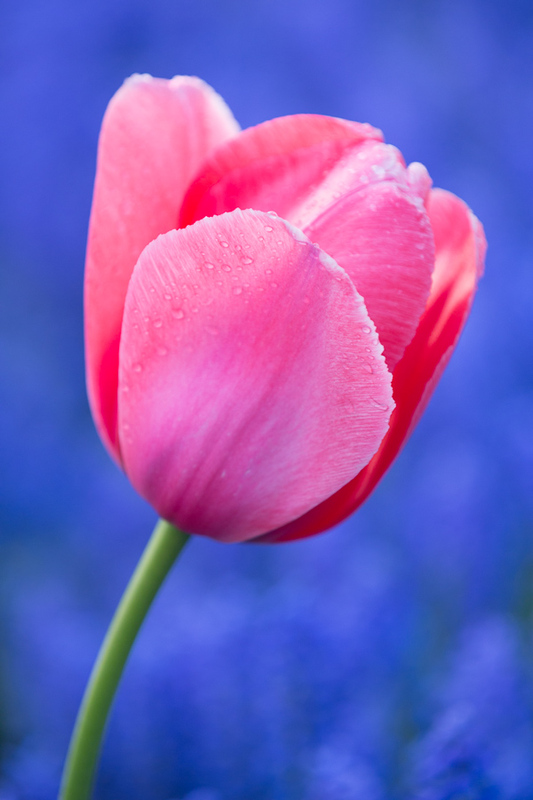 This image was created on the 2014 Holland Tulip IPT with the tripod-mounted Canon EF 70-200mm f/2.8L IS II USM lens, the Canon Extender EF 2X III (at 335mm), and the Canon EOS 5D Mark III. ISO 800. Evaluative metering +1/3 stop: 1/125 sec. at f/5.6 in Manual mode. A few words about creativity…. When I saw Artie’s and Denise’s images from Keukenhof in Holland a year ago I knew something special was happening there. There was life to the images. All flowers, but all very different from each other, and all beautiful. I decided then and there “I want some of that.” What I was seeing was raw creativity. 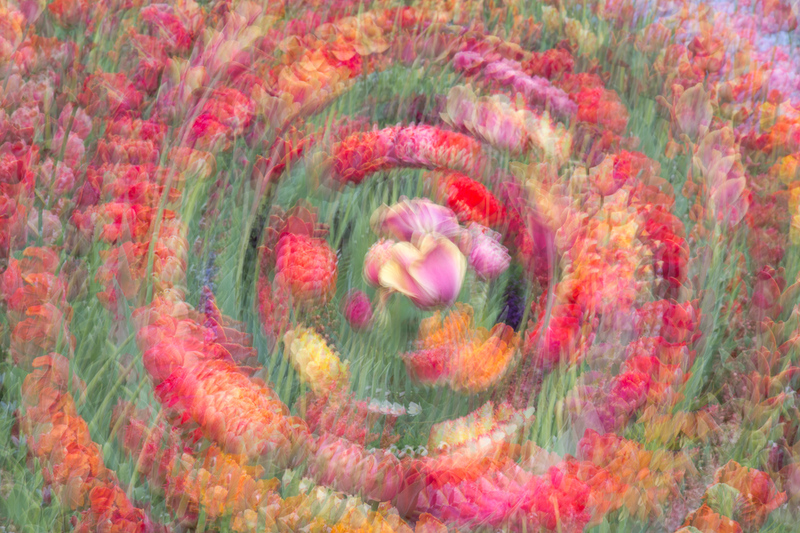 This straight pan-blur was created on the 2014 Holland Tulip IPT at Keukenhof Gardens in Lisse, Holland with the Gitzo 3532 LS carbon fiber tripod, the Mongoose M3.6 head, Canon EF 300mm f/2.8L IS II USM lens, the Canon Extender EF 2X III, and the Canon EOS 5D Mark III. ISO 50. Evaluative metering +2/3 stop as framed: 1/4 sec. at f/20 in Tv mode. AWB. Central Sensor/AI Servo-Surround/Rear Focus AF on the slightly angled line of carmine tulips and re-compose. Click here to see the latest version of the Rear Focus Tutorial. 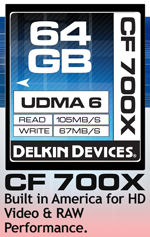 Click on the image to see a larger version. Though I knew I would have a great time, and would learn from two wonderful photographers, I had no idea about what was I was about to experience. This trip was not only a flowers workshop, a general photography workshop, but it was also a chance for us to reach inside ourselves, and outside ourselves to individually and collectively mix our creative juices. 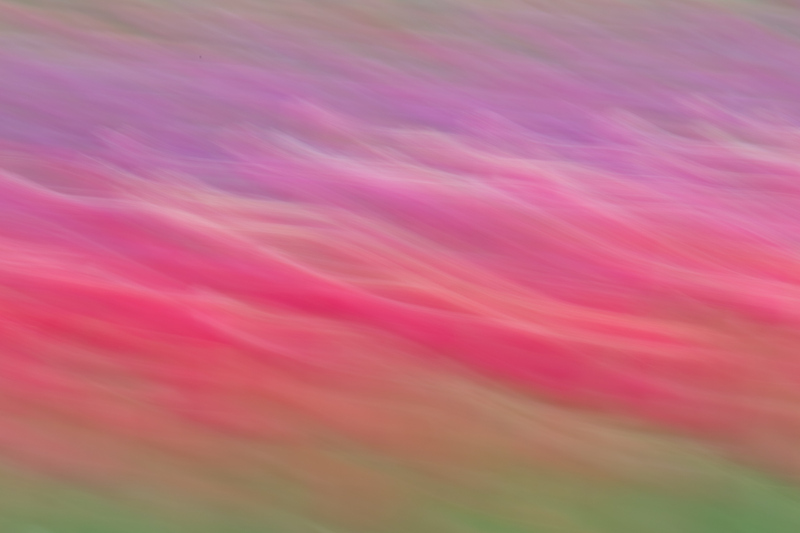 “How did you do that”——“Oh Those are zoom blur images in HDR” “Oh that gives me an idea” and so it went all week. We fed off each other while nourishing our creative souls. 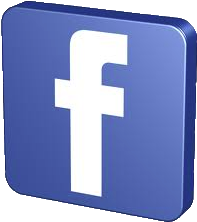 There was something about the setting that allowed unlimited sharing and experimentation. For me this became a creativity school. I told Artie that what we learned here will surely carry over into all of our photography. We learned how to see outside ourselves and inside ourselves as well, and how (as Nancy Rotenberg used to say) to make those images that wouldn’t be made if you, the creative photographer, weren’t there. This 9-frame in camera Multiple Exposure image was created on the 2014 Holland Tulip IPT with the tripod-mounted Canon EF 70-200mm f/2.8L IS II USM lens (at 200mm) and the Canon EOS 5D Mark III. ISO 50. Evaluative metering at zero: 1 sec. at f/32 in Av mode. 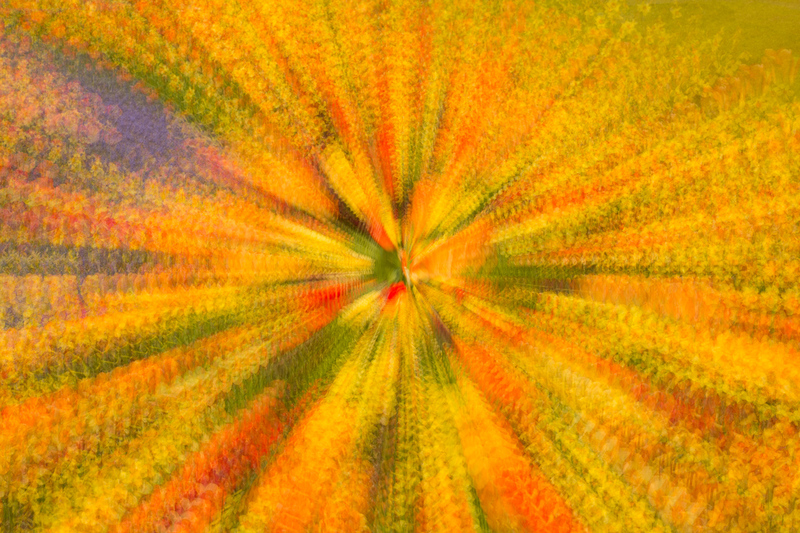 Focused on the tulip in the center and rotated the lens a bit in the same direction for each exposure. We broke all the rules, and colored WAY outside the lines. That is what makes art! This original for this tulip painting was created on the 2014 Holland Tulip IPT with the tripod-mounted Canon EF 70-200mm f/2.8L IS II USM lens (at 105mm) and the Canon EOS 5D Mark III. ISO 50. Evaluative metering +1/3 stop:1/60 sec. at f/4.5. 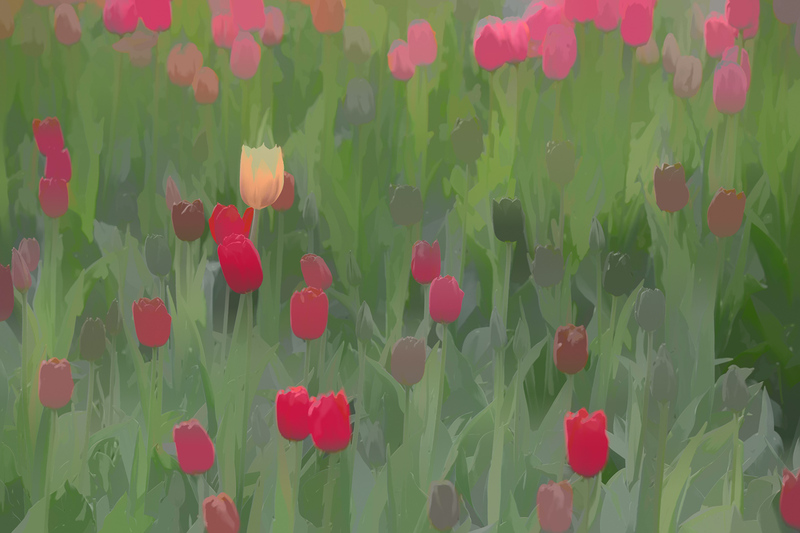 Tulip painting with Topaz Simplify 4/Underpainting III preset. 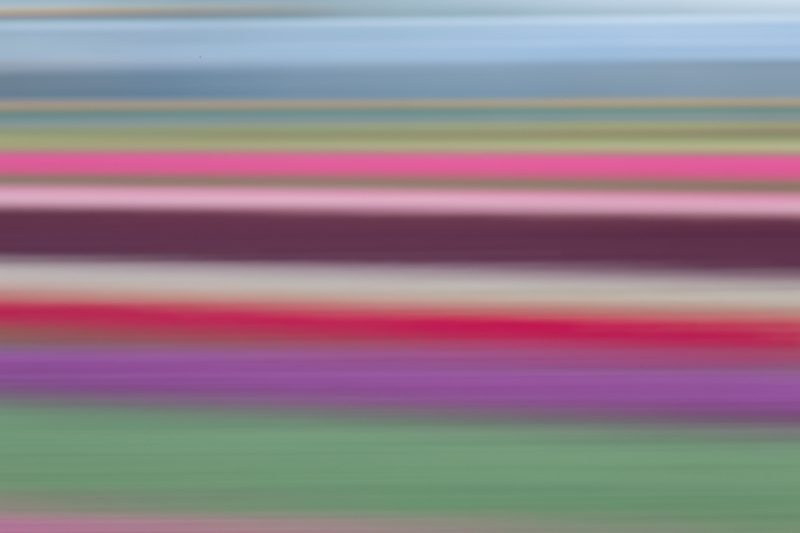 This pan-blurred image was created on the 2014 Holland Tulip IPT with the hand held Canon EF 70-200mm f/2.8L IS II USM lens, the Canon Extender EF 2X III (at 335mm), and the Canon EOS 5D Mark III. ISO 50. Evaluative metering +2/3 stop: 1/4 sec. at f/18 in Av mode. Mix the ingredients above and season liberally with equal parts imagination and the sharing of creative ideas. If the first batch gets doesn’t work out, make another! Work under the supervision of master photographic instructors who will advise you if an ingredient is missing or if the proportions or amounts need to be adjusted. This image was created with the tripod-mounted Canon EF 24-70mm f/2.8L II USM lens at 24mm, and the Canon EOS 5D Mark III . ISO 400. Evaluative metering +1 stop +/- two stops around the base exposure of 1/15 sec. at f/22 in Av mode. Thanks a huge stack Mike for sharing your thoughts and images with us. We will see you on the San Diego IPT early next year. If you like Mike’s work, you can see more of it in the gallery here. Please take a moment to leave a comment and let us know which of Mike’s images is your favorite. And be sure to let us know why. Eagle-eyed readers may have noticed that there is a link to the Used Photography Gear page on the yellow tool bar at the top of each blog page. Folks looking to buy (or to sell) can click on that tab or here. I will on occasion continue to list new gear and great buys in blog posts and in Bulletins and may on rare occasion share all the listings with you on the blog. I will strive to keep the listings current. Great news for Kitty Kono and her Nikon 400mm f/2.8: it sold recently! That made her 2 for 2 on selling her older Nikon super-telephotos with BAA. These are really wonderful. The apprentice chef may even have outdone the master chefs! Thanks Ted and Catherine for the kind words. Denise, as you know this was my first trip with you, but I hope not my last. You are a great teacher, I love the detailed softness to your images. Carol we were lucky to have the atmosphere of such a talented group of photographers (like You) on our trip. Artie another really great trip! Alot of fun. I’ve told you before that I have learned more from you and on your workshops than with any other photographer. This is a great trip for those of you who want to leave their comfort zone and learn something entirely new. Mike, that is very kind of you to say that 🙂 thank you. Mike- your post processing is inspirational. I saw while on the trip some of your great images, but your work after the shoot made the images even better! Mike, Great stuff! Thank you for the kind words but most importantly thank you for sharing your creativity! 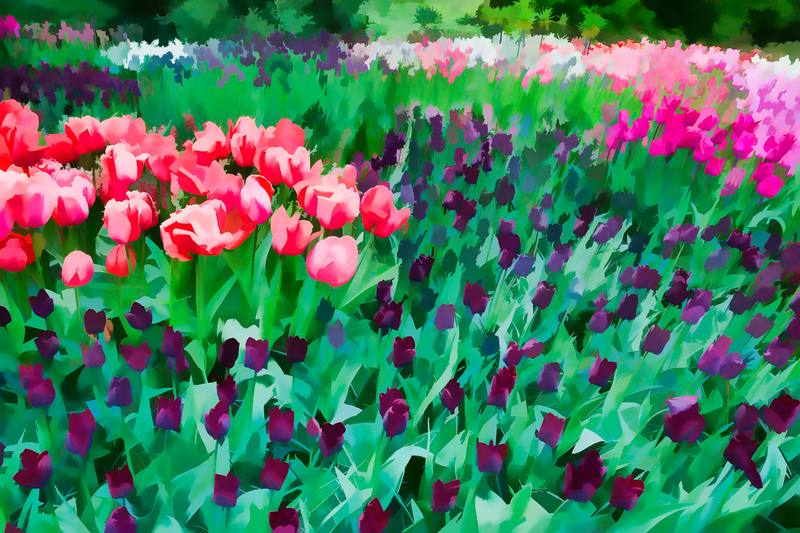 My favorites are the tulip against the hyacinths and the flower bed twirl. Lovely work.